It's Not You, It's Your Diets Sensible Eating for Diet Failures. Ready? As soon as you close the door to your airport-bound Lyft, it suddenly becomes really easy for your healthy eating routine to fly out the window. Between trying the exotic cuisine in your destination and simply scoring a quick bite in between flights, maintaining a consistent diet seems downright impossible. And often, your digestive system pays the price. This is a major bummer, of course, since discovering new foods is one of the best parts of traveling. 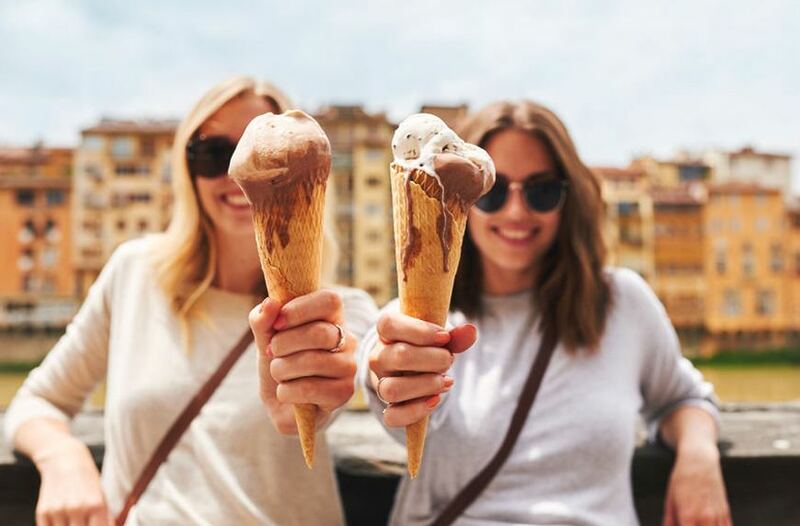 Luckily, there are lots of simple, nutritionist-approved eating hacks you can adopt on the road—all of which allow you to experience new places (and menus) without feeling deprived or wrecking your gut. According to health coach Jenny Carr, author of Peace of Cake: The Secret to An Anti-Inflammatory Diet, it’s all about balancing out the occasional sweet, gluten-laced, or booze-infused treat with less inflammatory options whenever possible—think dishes that are free from corn, soy, wheat, dairy, and sugar. “The good news is that you can embed anti-inflammatory living into your traveling so that it goes hand in hand with health,” she says. 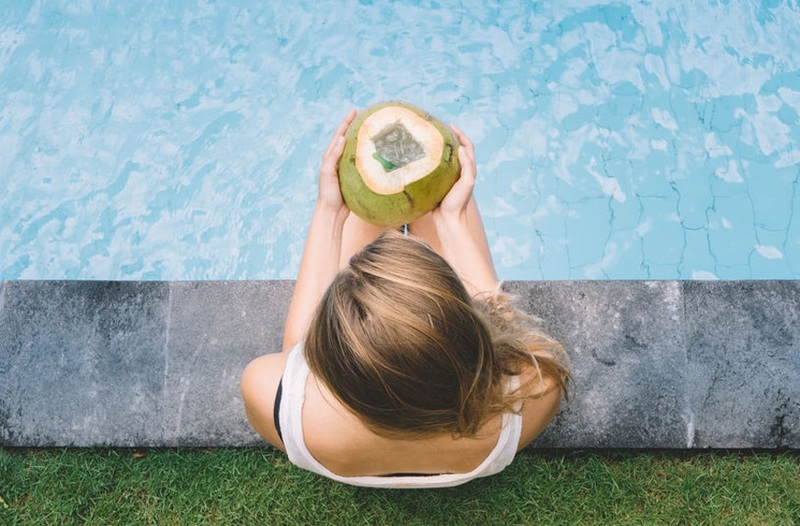 Intrigued, I asked Carr to share a few more of her best tips for maintaining a (relatively) anti-inflammatory diet while traveling—because acne and brain fog aren’t exactly the kind of souvenirs you want to bring home from an epic vacay. Scroll down for four easy ways to prevent inflammation at mealtime—even when you’re on the road. Yes, this may sound excessive—and difficult to achieve when you’re in sightseeing mode—but if you consider the fact that airplanes, cocktails, and sun exposure are ultra-dehydrating, it’s safe to say that travelers should try to drink a little more water than they consume at home. Unless you’re guzzling the entire gallon at once, it’s only going to benefit you, says Carr. “Hydrating will help you gain energy, melt away joint pain, and feel good so you can enjoy your travels,” she says. Alcohol ranks high on the inflammatory scale no matter no matter how you slice (pour?) it. But that doesn’t mean you have to forgo a tasty poolside sip altogether. “Swapping alcohol out altogether for sparkling water with a twist of lime is by far the best option,” says Carr. But if you don’t consider it a vacation without at least one adult beverage, she recommends opting for a gluten-free vodka such as Cîroc, which is made from grapes, or Karlsson’s Gold, which is made from potatoes. Carr also suggests skipping the soda and sugary mixers in favor of something fresh and native to wherever you may be. (So if you find yourself in Hawaii, indulge in some refreshing coconut juice.) 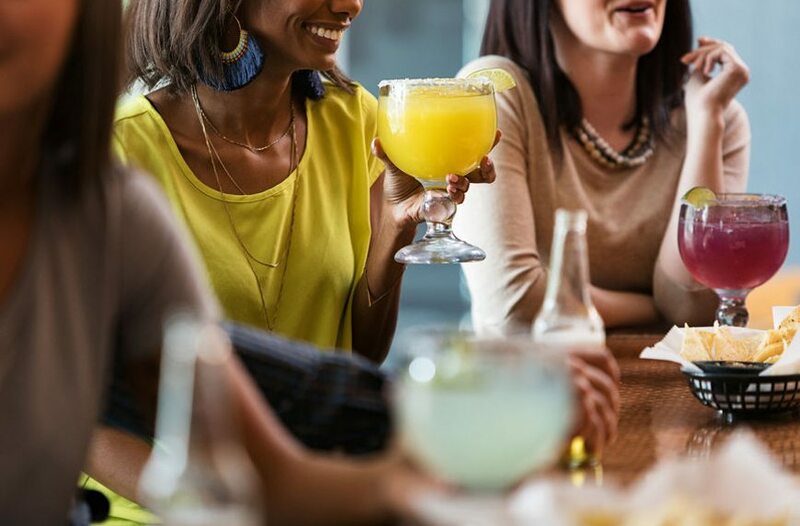 You can also take a cue from the Well+Good Council members, who have some pretty genius ideas for low-sugar cocktails that are less inflammatory than the Mai Tais and margaritas on the typical beach bar menu. When you’ve got a packed schedule of scuba diving and volcano boarding, it’s easy to forget to eat—until you’re famished and you just have to grab an artificially-colored ice cream from the beachfront vendor. That’s why Carr recommends stopping cravings in their tracks by snacking on protein every three hours. You can keep this really simple, she says. 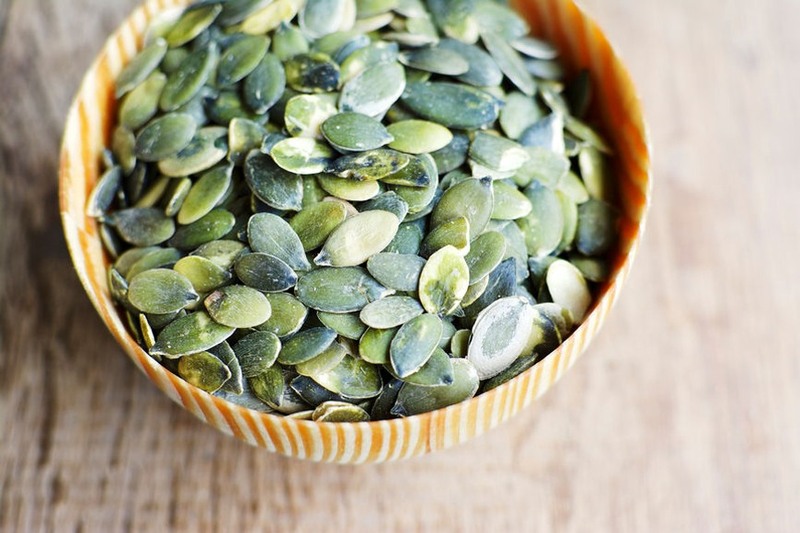 “Loading up on 1/3 – 1/2 cup of pumpkin seeds will give you about 20 grams of protein for the day, which will stabilize blood sugar levels,” explains Carr. And when your blood sugar’s balanced, you’re less at risk for chronic inflammation. If you’ve got a sweet tooth, dessert might just be your favorite way to let loose on a getaway. (Relatable!) But a gelato here, a pastry there, and a box of handmade fudge after that all add up to some serious inflammation potential. In addition to monitoring your intake of sweets, Carr advises looking for items made without corn syrup or processed sugar. Purer options include raw honey, pure maple syrup, coconut sugar, stevia, or monk fruit—all of which you’re likely to find in Paleo or organic restaurants. Carr also recommends finding a grocery store and loading up on fresh fruit to curb sugar cravings, rather than making repeat visits to the bakery or ice cream shop. Who knows, you may just make a new produce discovery that’s worth writing home about. The summer Well+Good Retreat has anti-inflammatory meals built right in—check out the itinerary and join us!